Notice: Please do not send me any unsolicited emails or emails about designing or marketing my website. Thank you. 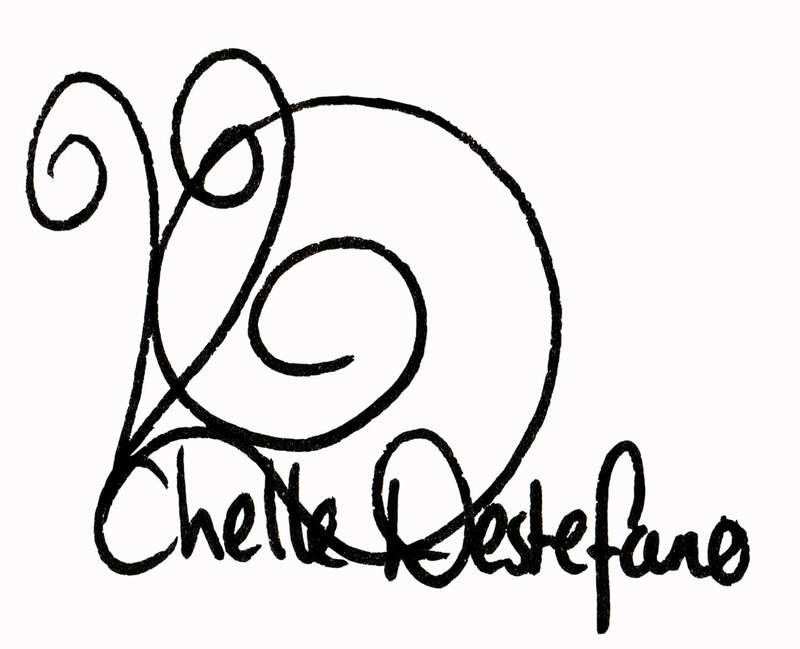 For general messages or feedback, contact Chelle at info@chelledestefano.com or in the form below.